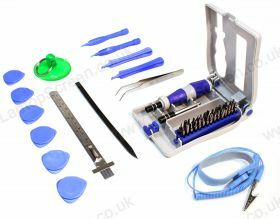 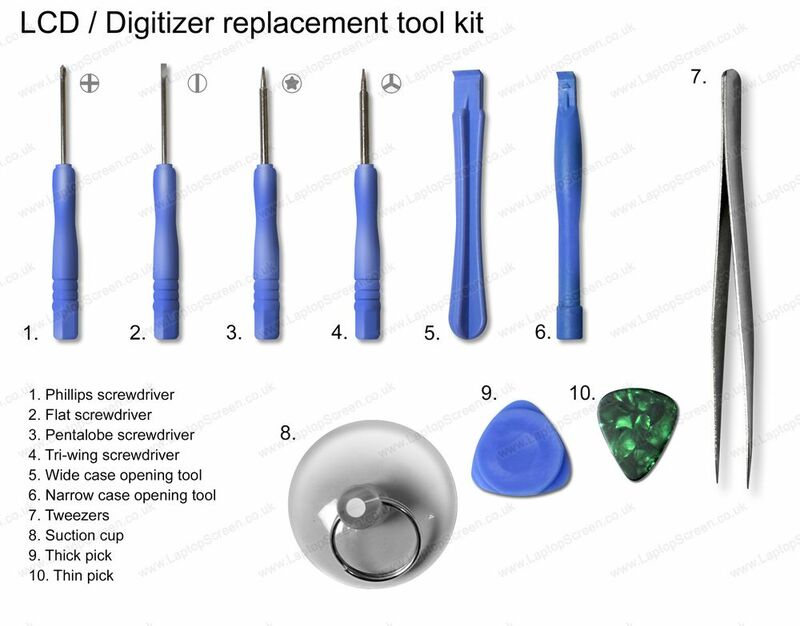 What is your replacement part type? 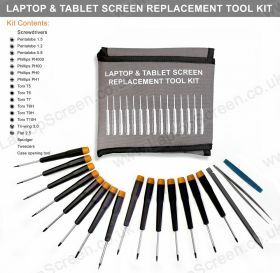 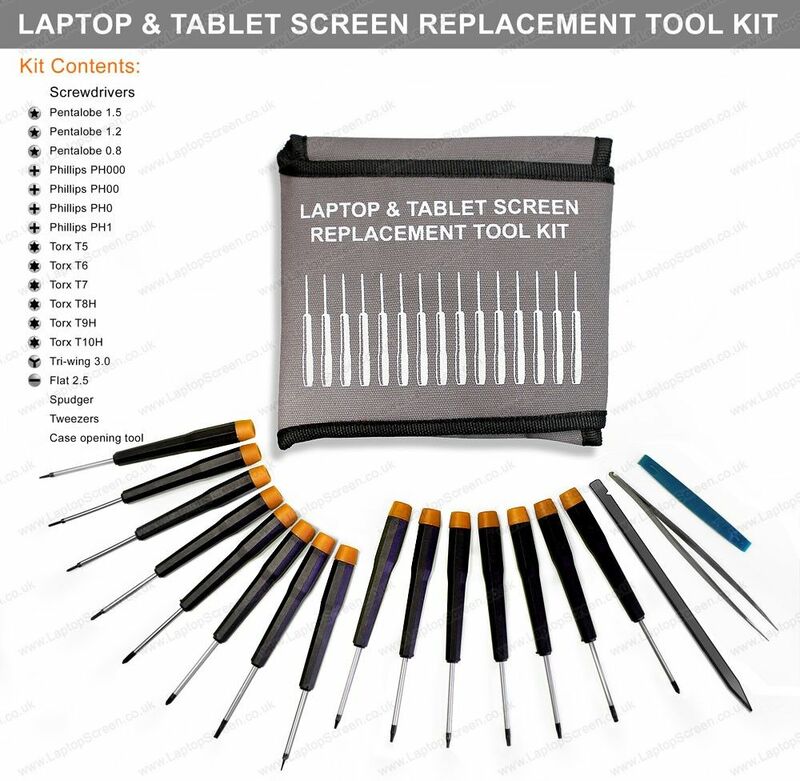 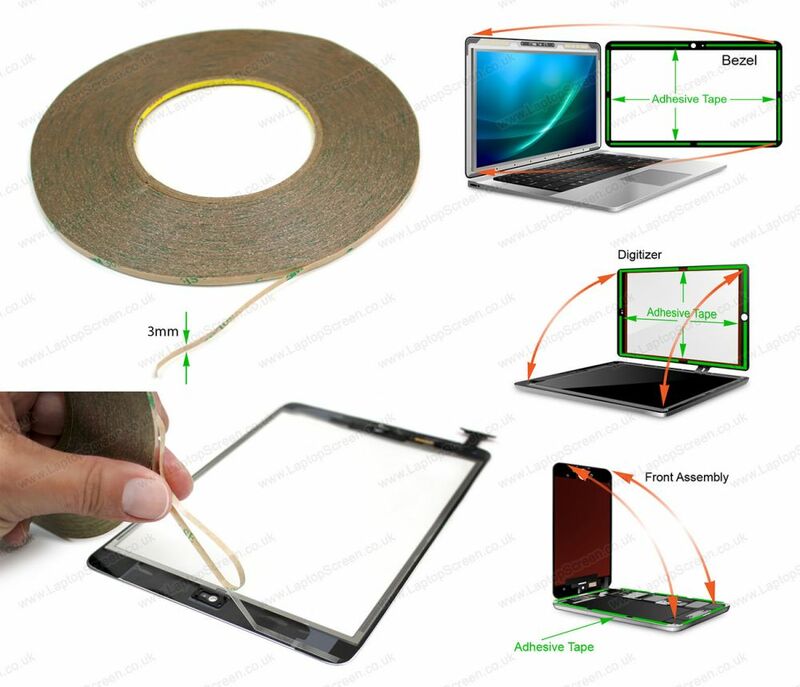 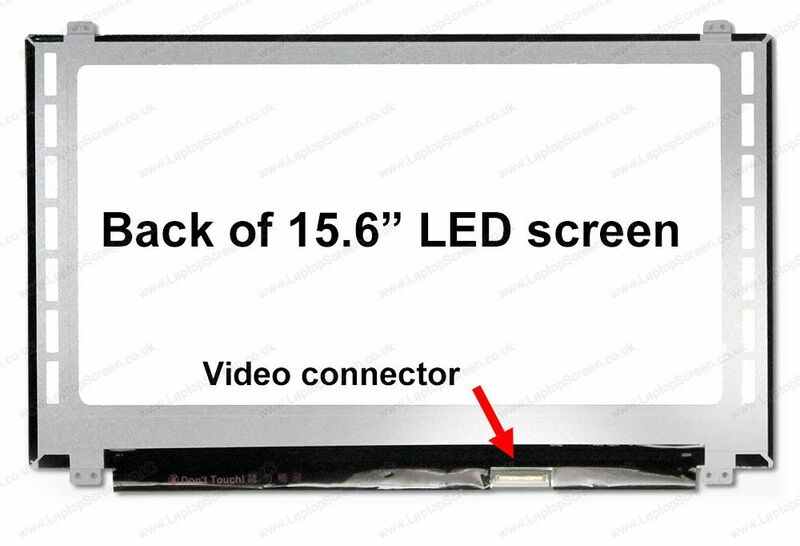 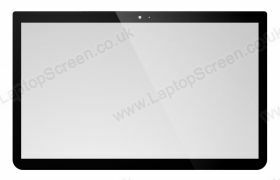 Dell LATITUDE 3540 replacement laptop screen. Dell LATITUDE 3540 replacement glass digitizer. 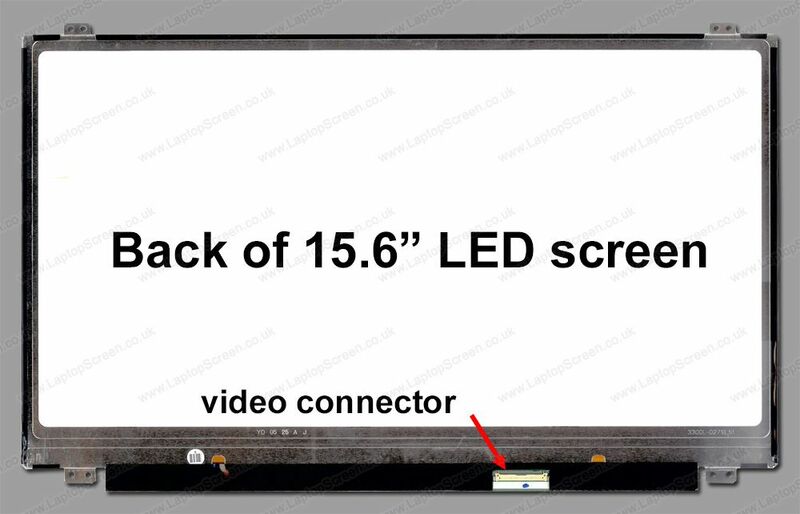 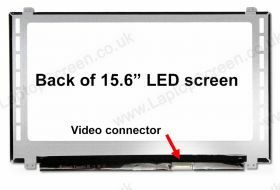 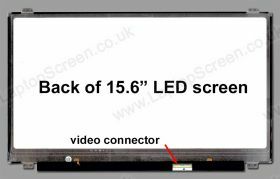 LATITUDE 3540 LCD Screen, must know before you buy.